The first and most attractive of these was The Arcade 1889/90 at 100 Market Street designed by Canning & Goad. 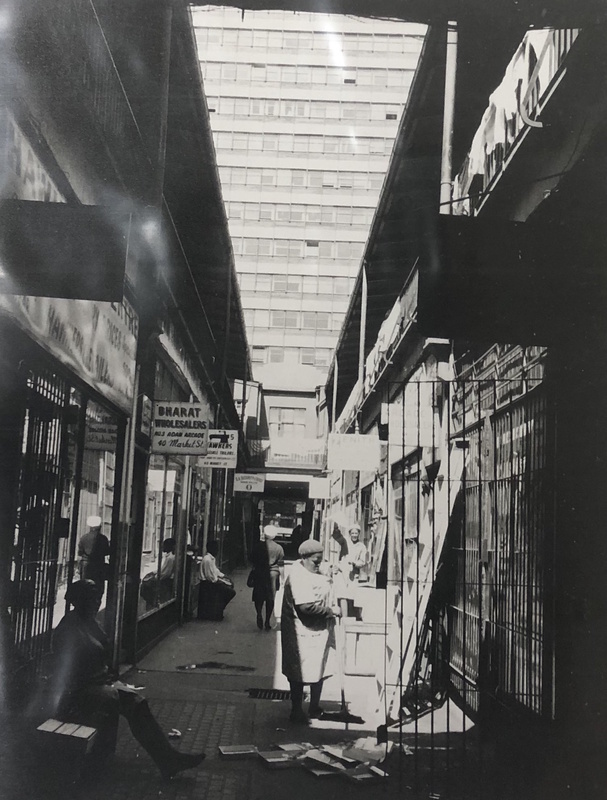 It was also known as the ‘Old Arcade’ and connected Market Street to Commissioner Street between Loveday & Rissik Street. 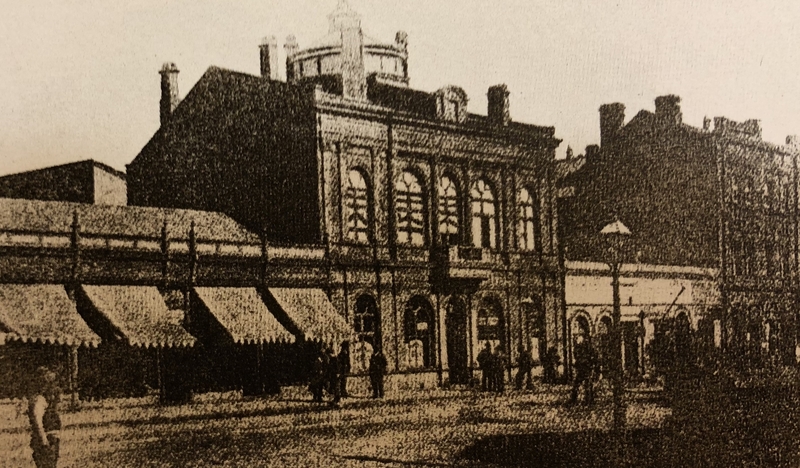 When it first opened, with 20 shops and 51 offices, the Market street entrance would have looked over the eastern portion of the old Market Square with the Rissik Street Post Office on the right. City Hall would have replaced this view when it was completed in 1915. The Victorian cast-iron structure was imported from Walter MacFarlane’s Saracen Foundry in Glasgow. It had a high vaulted roof with a central dome surrounded by a glass in a fish-scaled pattern along with decorative arches and ornate scrollwork. The ground floor was for shops and the first floor comprised of offices. In the 1950s, the roof fell into bad repair and was taken down for safety reasons. 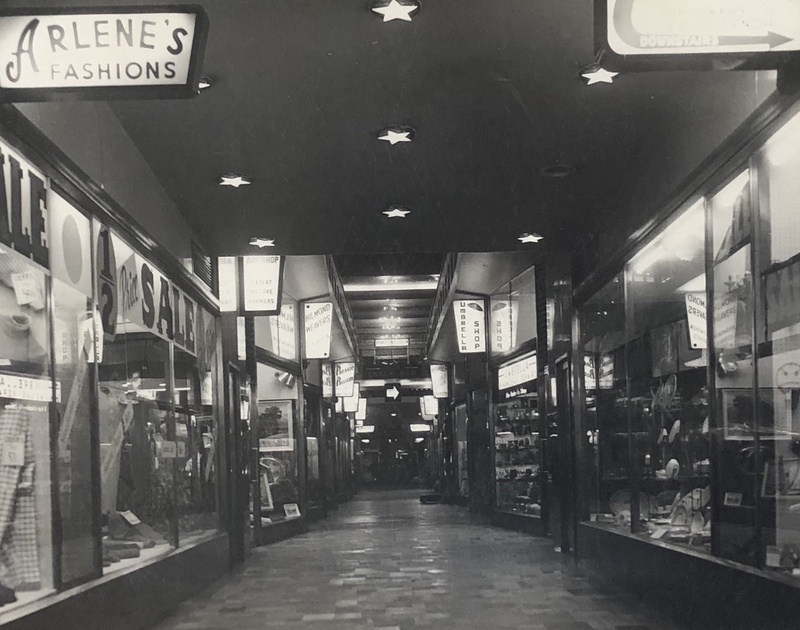 The arcade was demolished and replaced by the Old Arcade Building which was designed by Hymie Radomsky and built in 1962. A modern arcade link which was incorporated into the new building design was recently renovated by Urban Ocean, but it does not compare to the grandeur of the original. Henwoods first brick & iron building opened for business on Market Square in 1893. Henwoods Arcade, situated right behind the Henwood building was built in 1903. It extended from Pritchard Street to President Street and was for many years a fine shopping area. 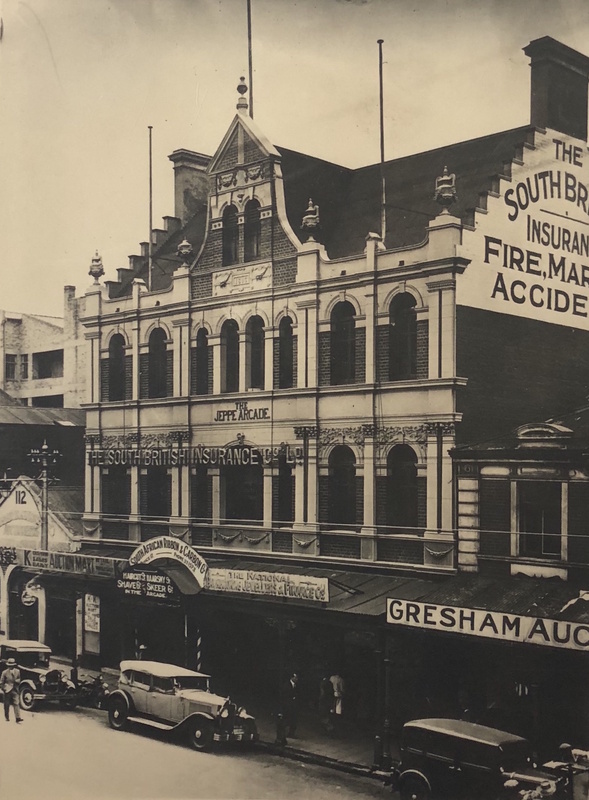 The building was demolished in 1941 and replaced by Henwood House, a two and a half storey building designed by Reid, Martin & partners. In the early 1990s, Henwood House, along with all the other buildings on the block, (excluding the Barbican building) were demolished. Today, the only Barbican stands surrounded by a city block of flat tar car parks. 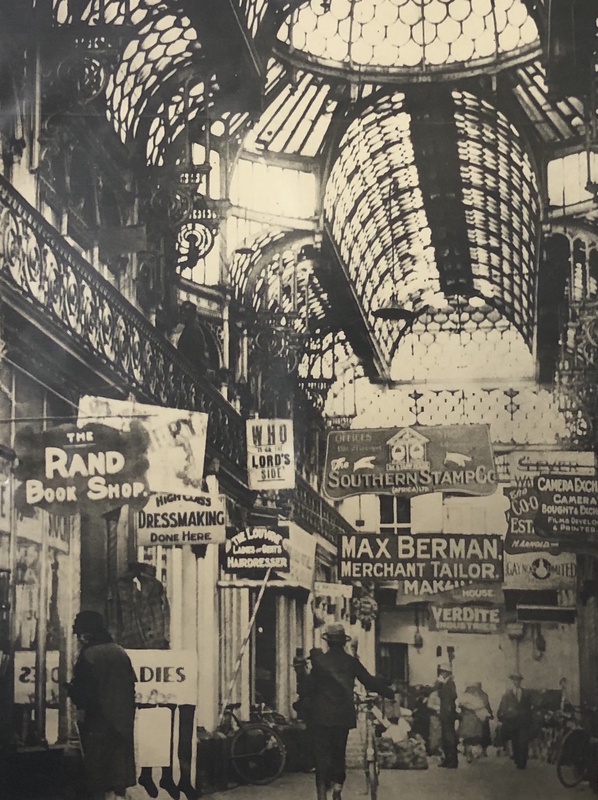 Royal Arcade connected Kerk Street to Pritchard Street between Joubert & Eloff Streets. 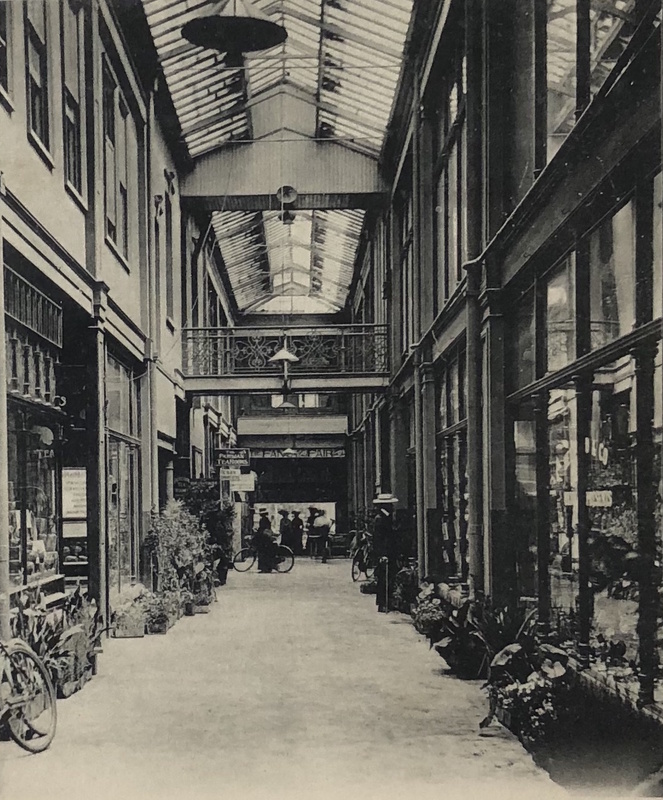 The first Royal Arcade was designed by Cook & Cowen and built in 1929. In the 1930s it also housed the Majestic Bio-Cafe and tea room, presumably on an upper level. 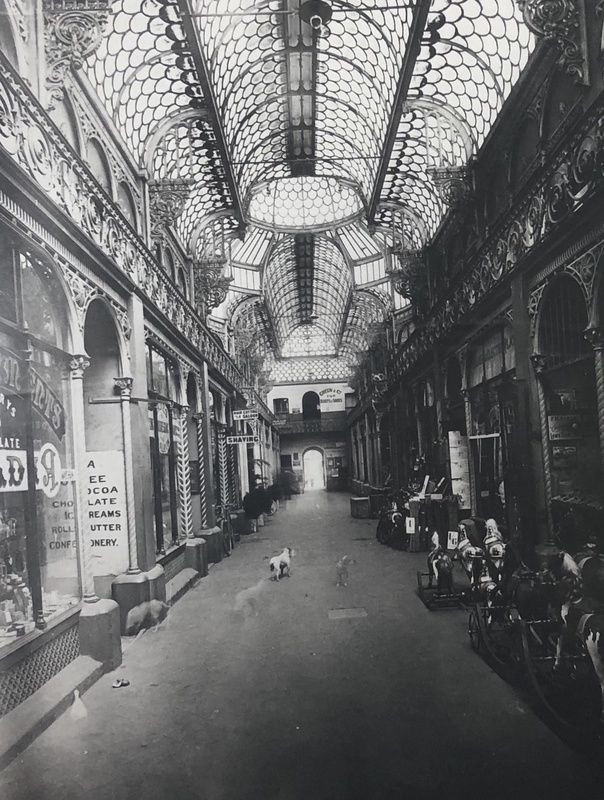 The Arcade was replaced by the second Royal Arcade building in 1955 which was also designed by Cook & Cowen. This three-storey arcade dates back to 1896 and was designed by Robert Lockhart McCowat in the Neo-Queen Anne and English Renaissance style. Like the ‘Old Arcade’, it also incorporated cast-iron pieces form the MacFarlane company. 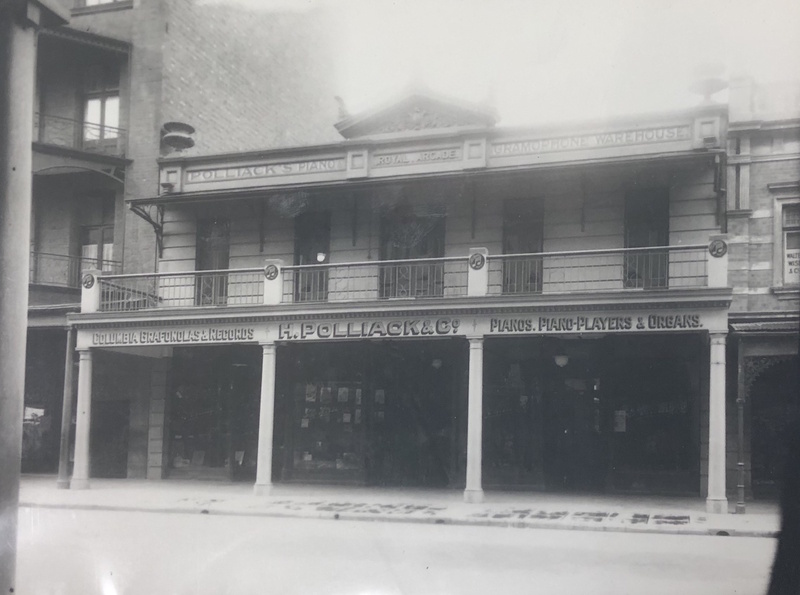 The upper floors served as offices for the Ford & Jeppe Estate Company as well as for Sir Abe Bailey and his secretary, Herbert Latilla. 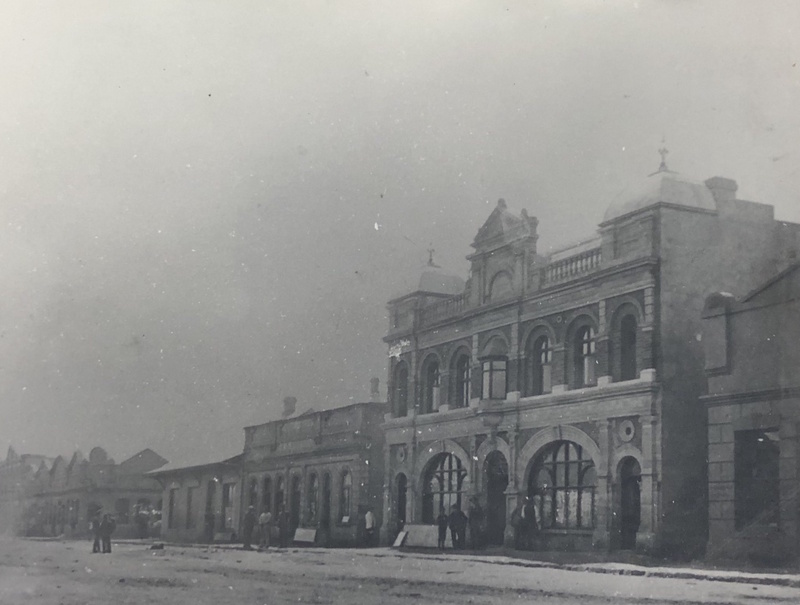 Bailey, who amongst his many mining and horse racing interests, was also involved with the Ford & Jeppe Company. 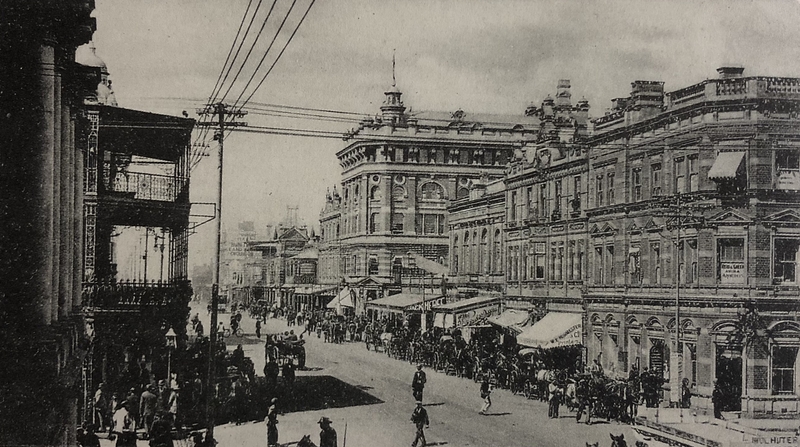 The arcade linked Commissioner Street to Fox Street between Rissik & Joubert Streets. It was demolished to make way for the CNA Building which was completed in 1935. This arcade also connected Commissioner to Market Street but between Kort and Sauer Streets. Typically, it appears to have incorporated offices into the design. In the early 1900s it was home to the London Counts Club (Market Street entrance) and Rand Tattersalls Club (Commissioner Street entrance). Lawyer, founder and first president of the ANC, Pixley ka Isaka Seme, had his own law offices in the arcade from 1911. In 1944, letters show that the ANC also had offices in the building. Exact build and demolition dates are unknown. Barkley Arcade was bounded by Market, Commissioner and Diagonal Steets. 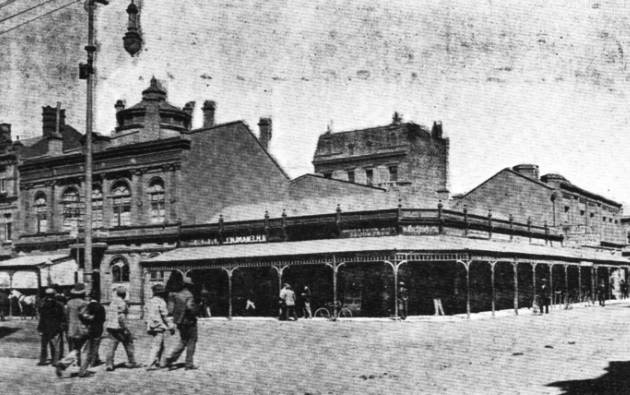 The arcade, built in 1904, ran along the diagonal slant but did not connect with Commissioner Street. 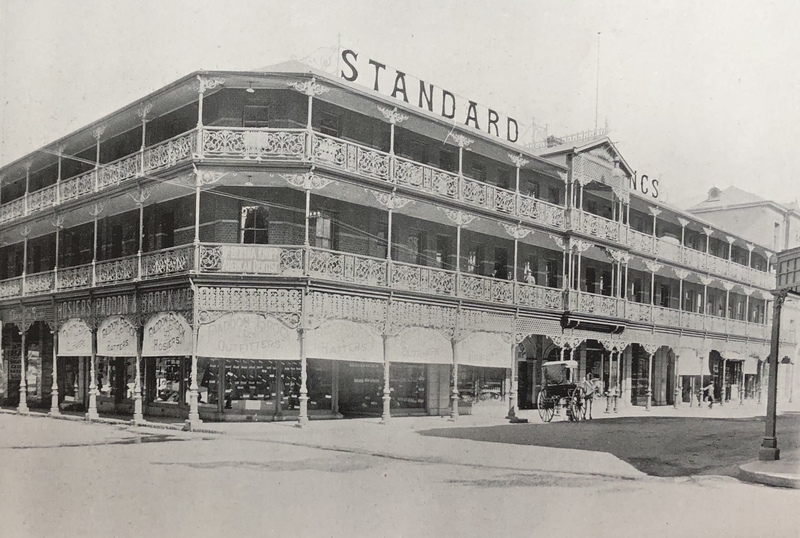 It was a combination office and retail arcade with mostly Indian shops on the ground floor and rooms (later offices) on the first floor that were surrounded by a verandah. Walter Sisulu’s Sitha Investments was in Barkley Arcade and was set up to assist Indians and Africans to buy property. 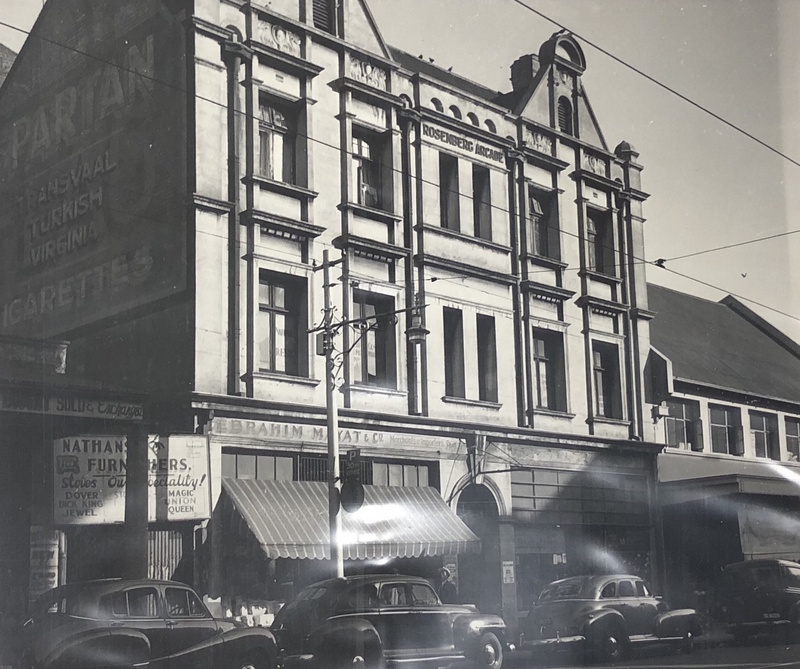 It was also home to the New India Assurance Co. Ltd.
Adam’s Arcade or Cassim Adam’s Arcade was built in 1929 and was next door to Barkley Arcade, running straight between Market & Commissioner Street. In 1936, it was home to the Johannesburg Indian Social Welfare Association according to minutes from WITS Historical papers archive. 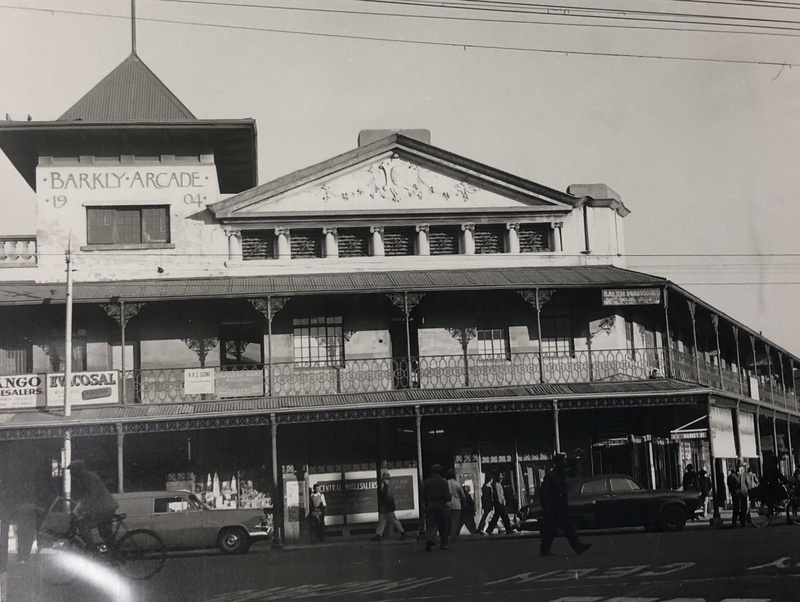 The Arcade was named after and owned by Khan Bahadur Hajee Cassim Adam where presumably, it also presumably housed the wholesale business Cassim Adam & Co run by his son Ishmael Hajee Cassim Adam. 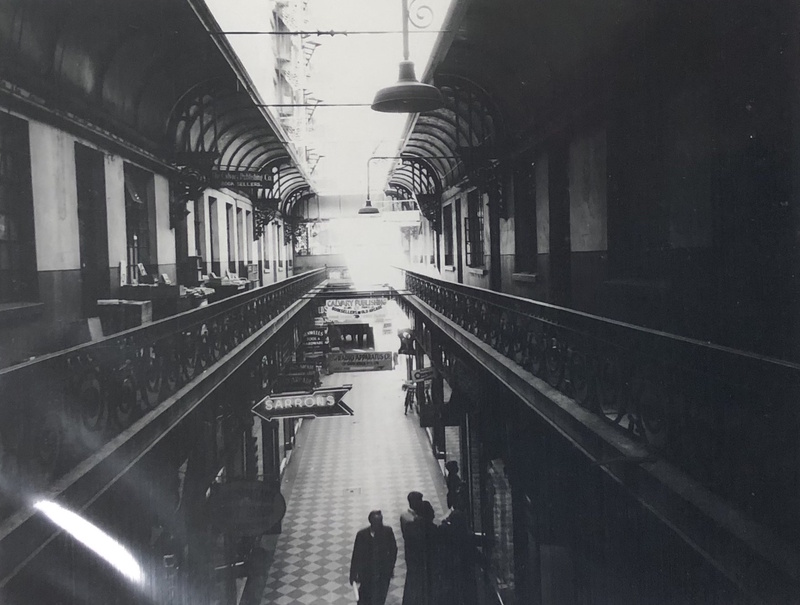 Both arcades were demolished in 1973 when the new Southern Life Centre was built on the block. 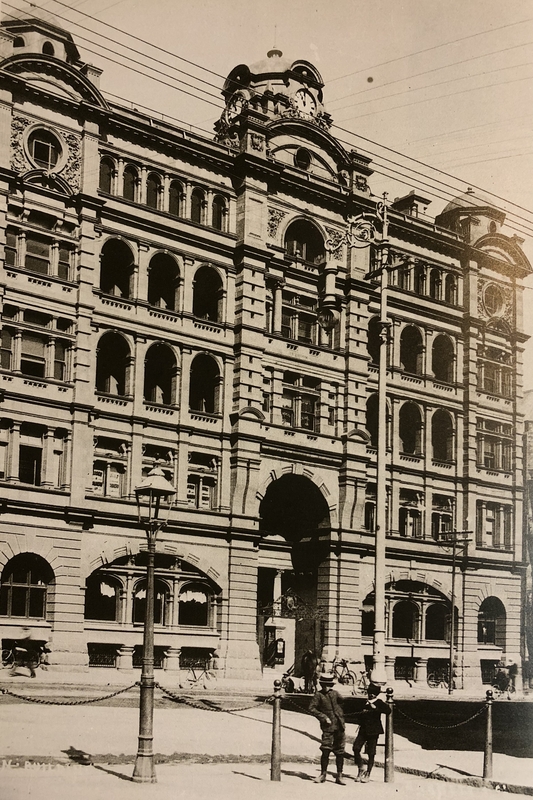 Originally named United Buildings and built in 1906, the United Building Society occupied the ground floor and had safe deposit vault in the basement. The first floor was rented by Baumann Gilfillan, a law firm. The old law courts still stood where Ghandi Square is today and many of the surrounding buildings were filled with lawyers. United moved to bigger premises in the 1930s and the building was sold. The new owner named it Somerset House and created the arcade from Fox Street to New South Street. One could see the law courts through the arcade until 1940s before it moved to West Street. The ground floor was taken over by an auction house and the upper floors became flats. The arcade also had a barber and a restaurant and was an important thoroughfare. After many years of neglect, the building has a new owner and is in the process of being renovated. 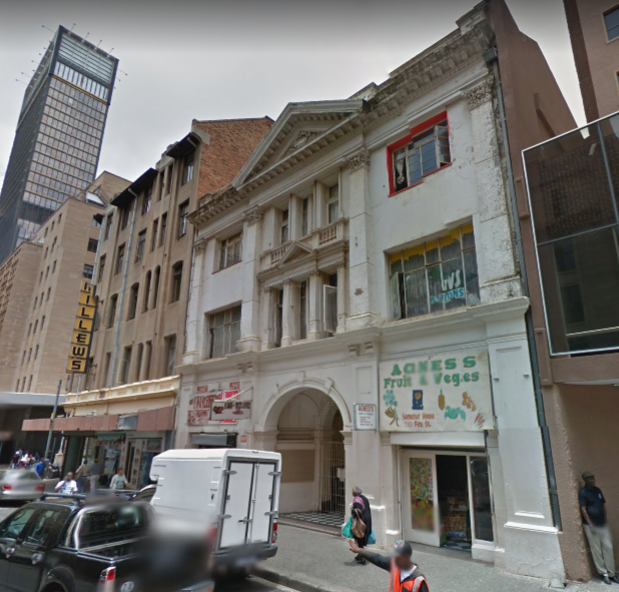 Although not as grand as some of the earlier arcades, it is the earliest surviving example in Johannesburg and still has it’s historic floor and wall tiles. There were three other arcades on the old maps that appear to have been designed mainly for office use and all linked Commissioner to Fox Streets. These were in the Barnato Buildings designed by Canning & Goad in 1890 and stood where the Standard Bank building on Harrison Street is today. 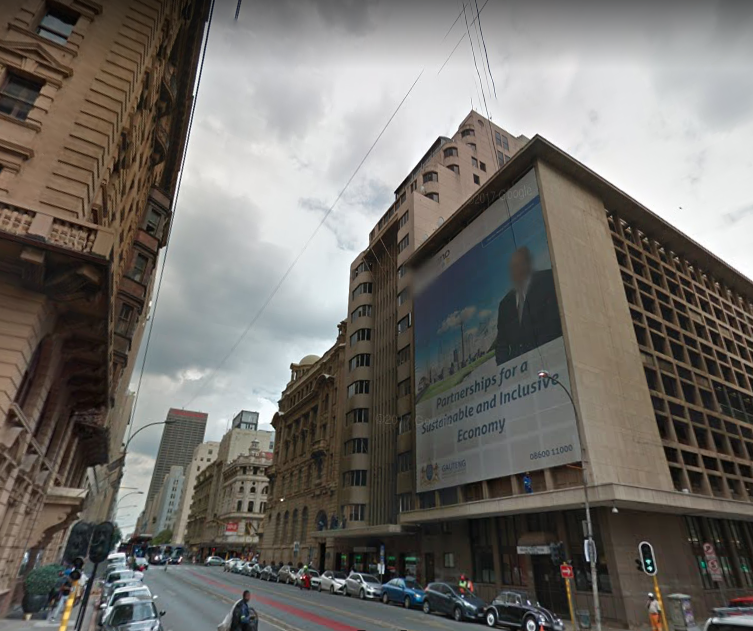 Barnato Building was demolished around 1904/5 to make way for the Standard Bank building which was completed in 1907. Right next door was the arcade in Green’s Chambers across from Corner House built in 1894 replacing Green’s Buildings from 1887. Green’s Chambers was demolished in the early 1930s and replaced by Annan House. Finally, the Exploration Buildings from 1896 by W. H. Stucke, whose Fox Street entrance was across from the stock exchange on Hollard Street. Architects Baker and Fleming both had offices in the Exploration building. 11 Oct	This entry was published on October 11, 2018 at 6:00 pm. 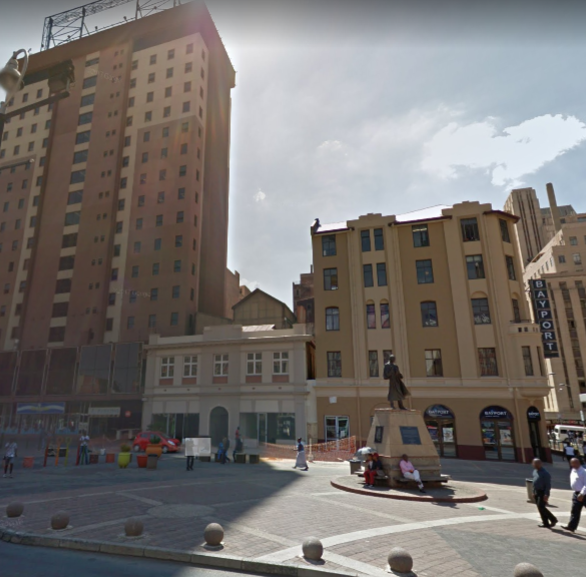 It’s filed under Johannesburg and tagged Adam Arcade, Arcades, Barkley Arcade, Barnato Building, Exploration Building, Green's Chambers, Henwoods Arcade, Jeppe Arcade, Old Arcade, Rosenberg Arcade, Royal Arcade, Somerset House, Standard Theatre. Bookmark the permalink. Follow any comments here with the RSS feed for this post. Thank you! Saved for posterity! The pics are great – when you click on them you can see wonderful detail.